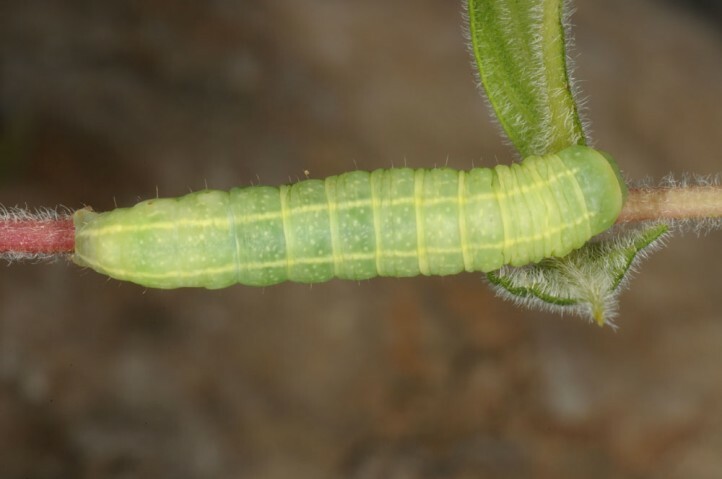 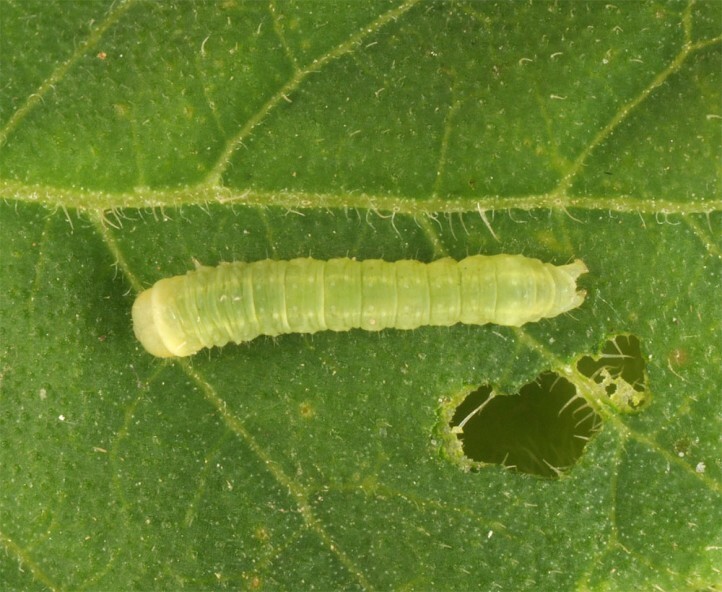 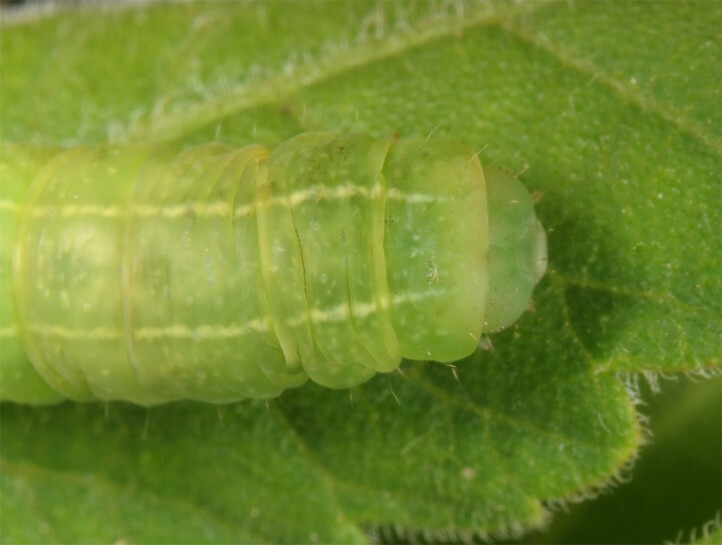 The larvae feed on Anacardiaceae. 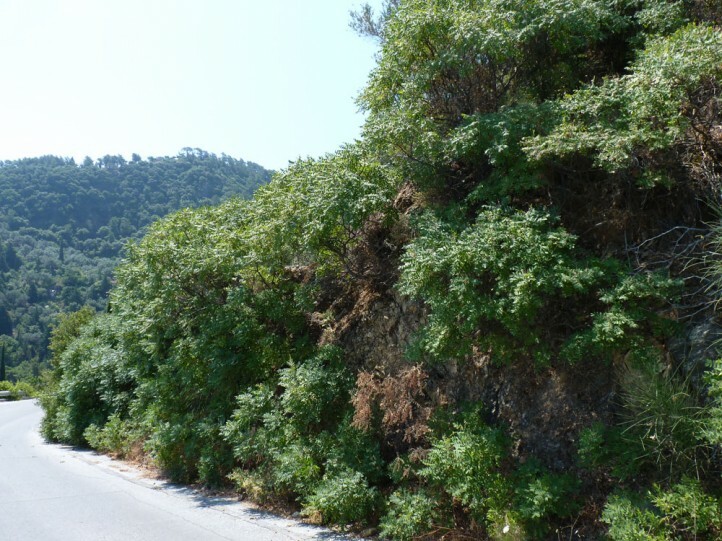 On Samos Island larvae seem to be restricted to Rhus coriaria, but Pistacia is reported from Croatia. 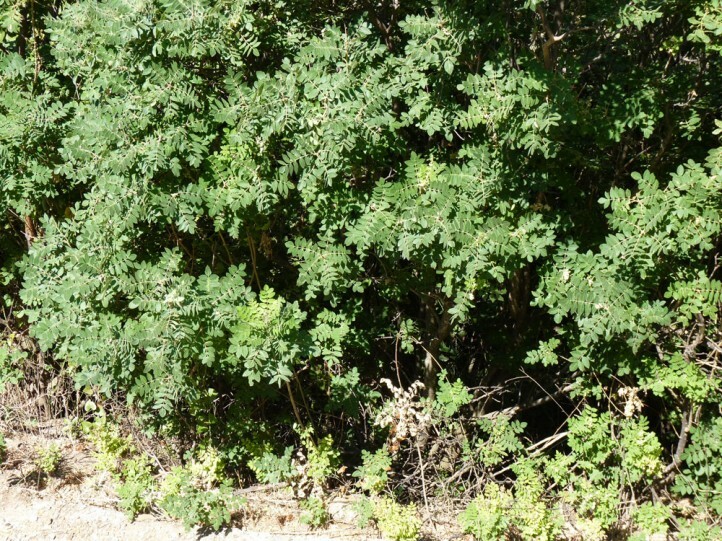 Eutelia adoratrix inhabits dry and warm scrub like garrigues or maquis. 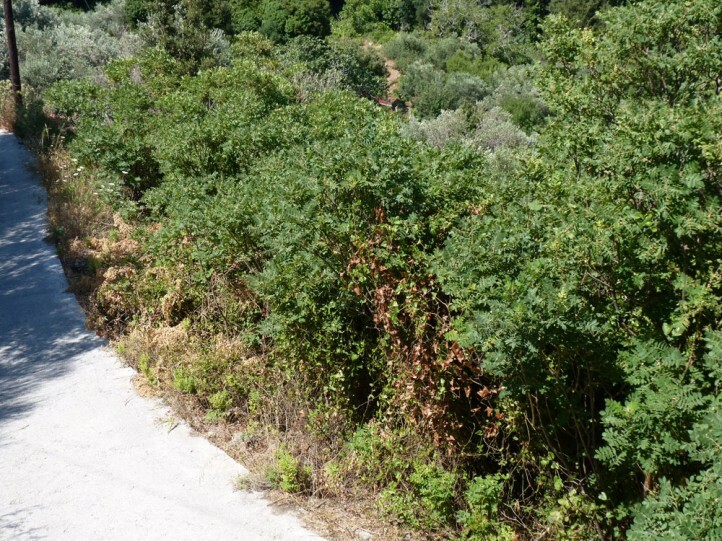 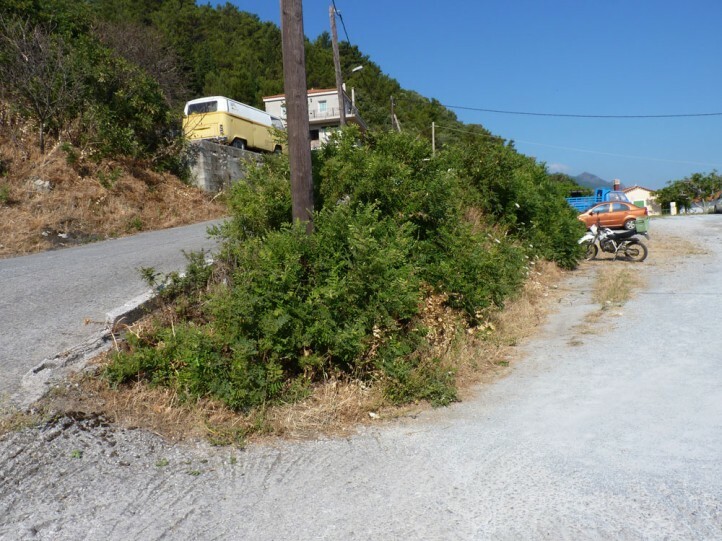 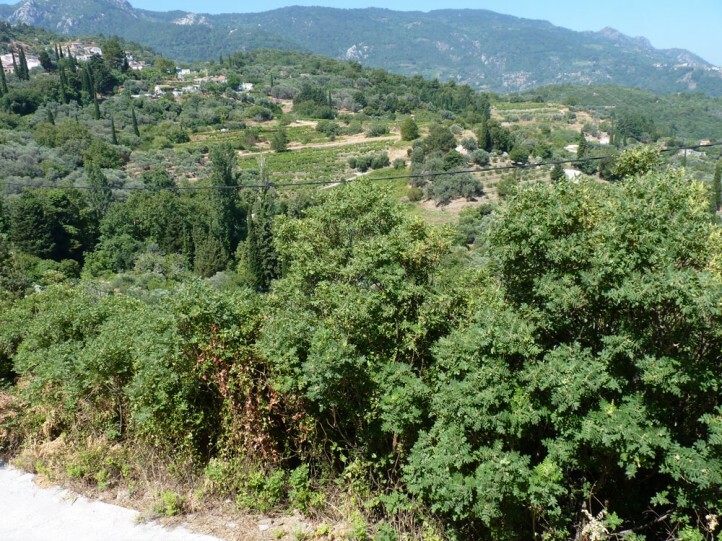 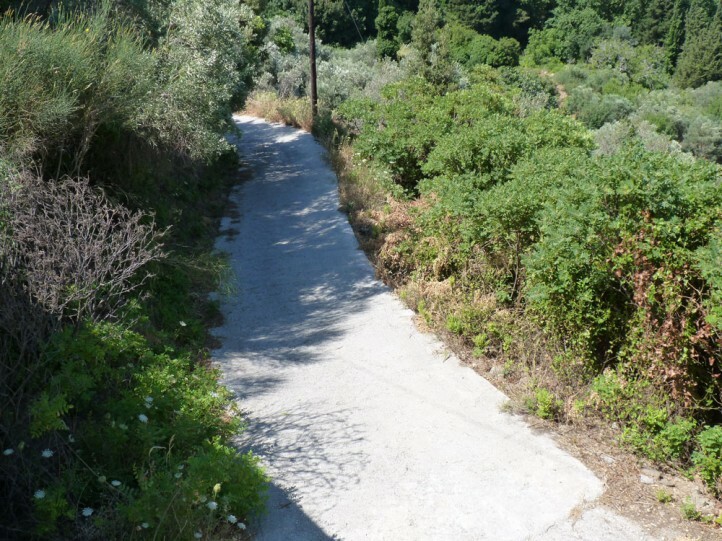 On Samos Rhus coriaria is a grove of early succession stages on abandoned agricultural land, road side verges or burns. 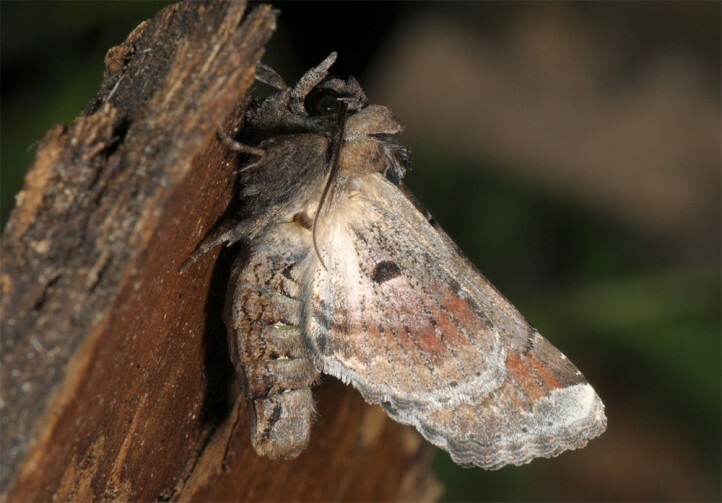 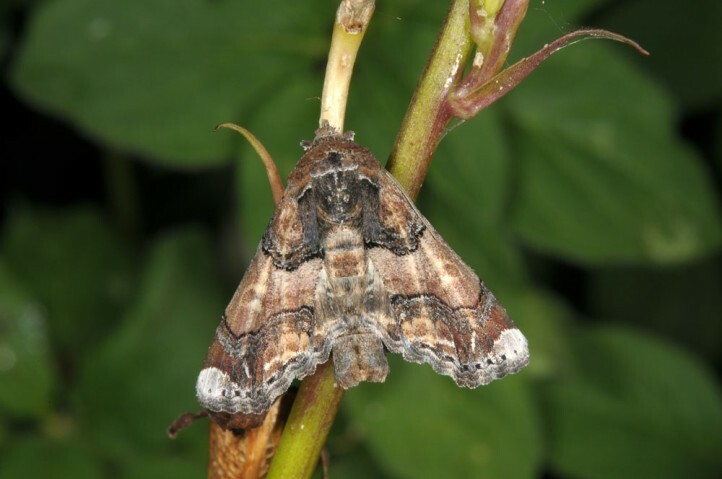 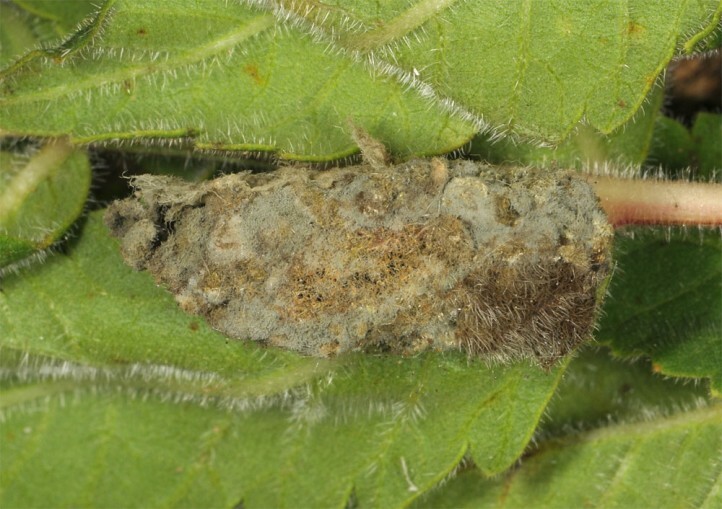 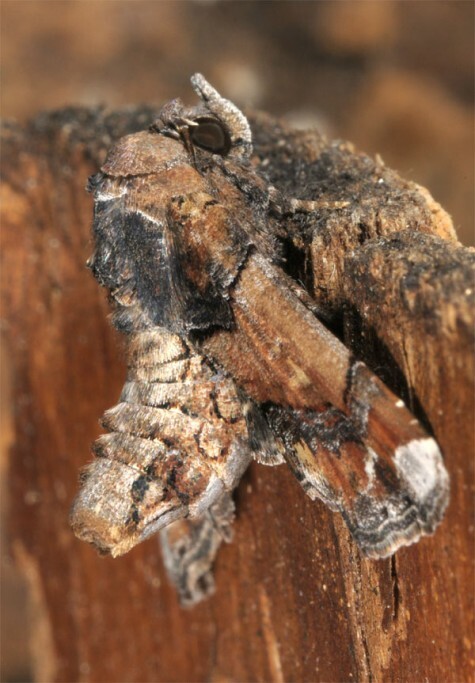 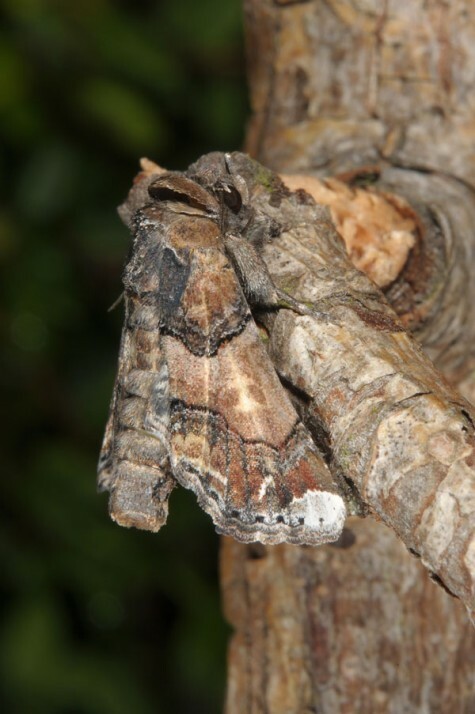 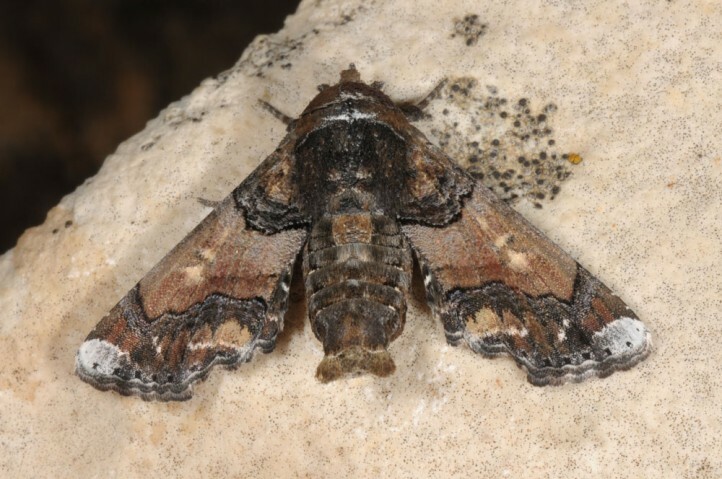 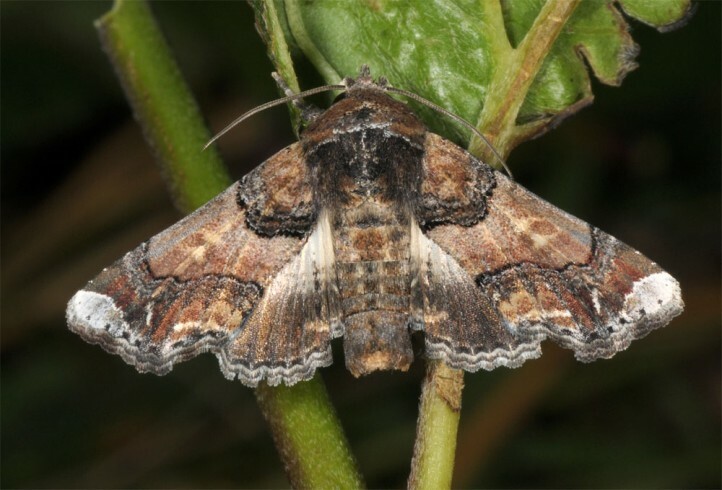 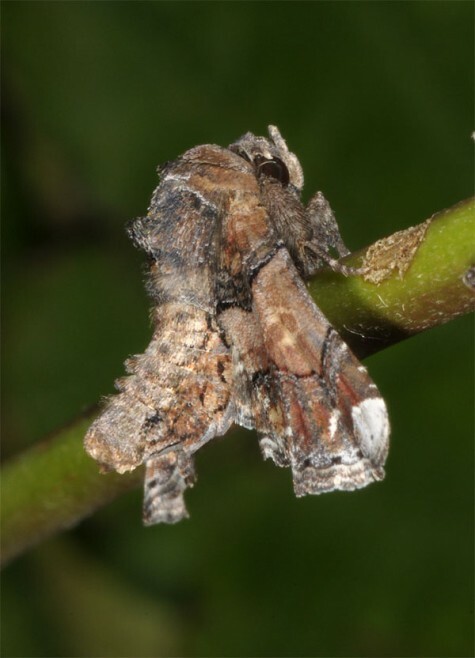 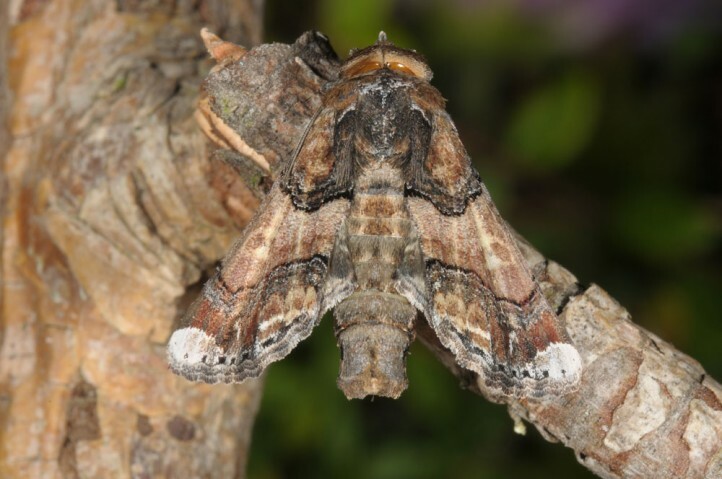 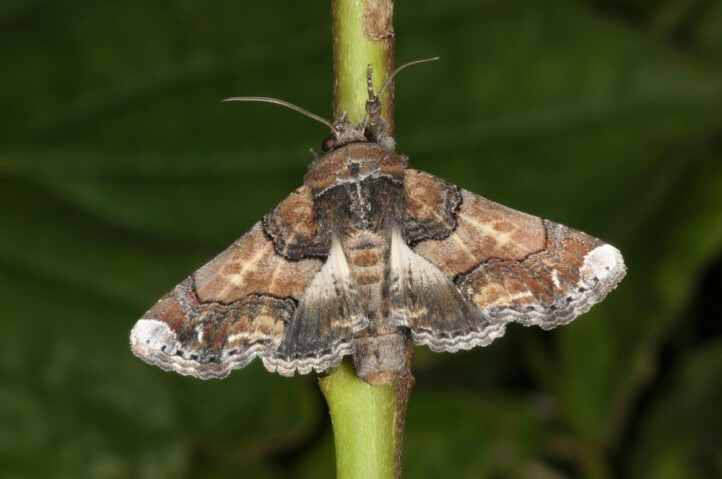 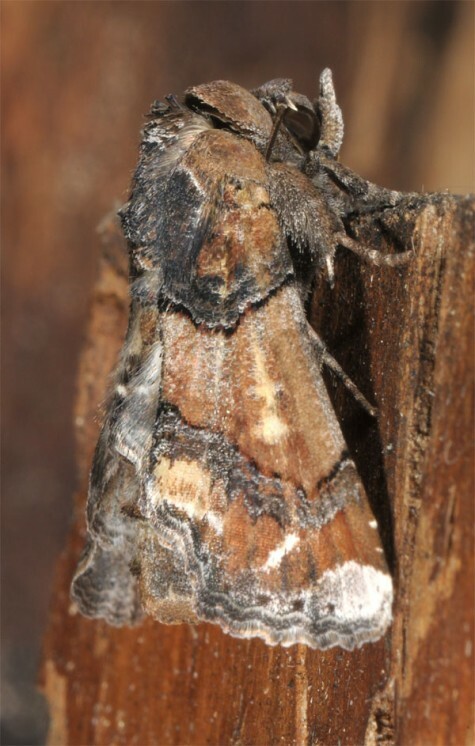 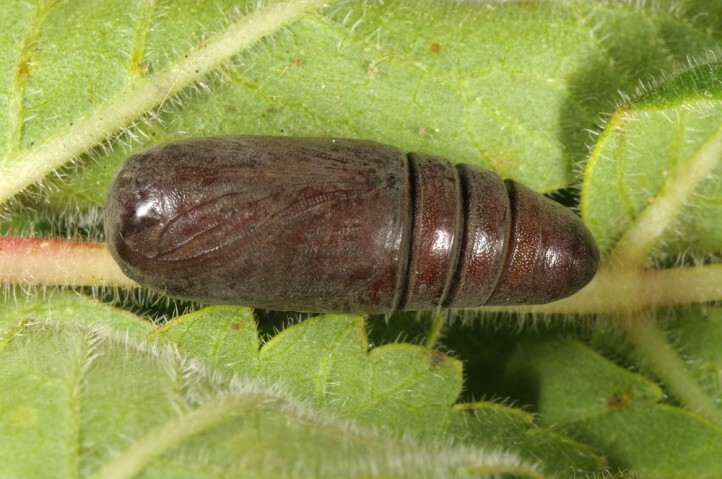 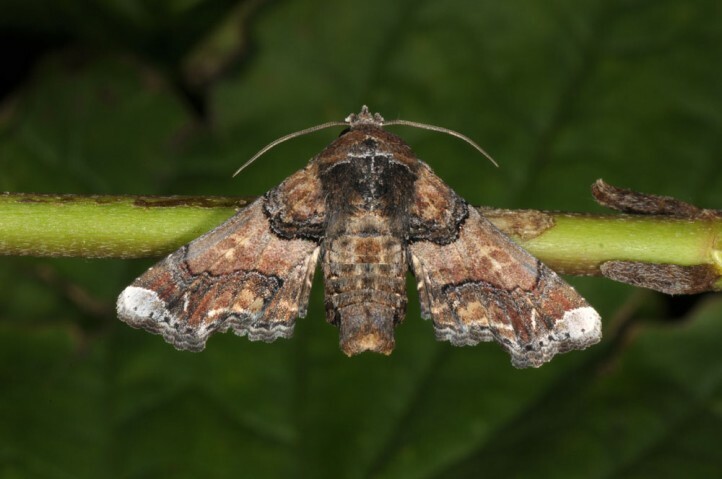 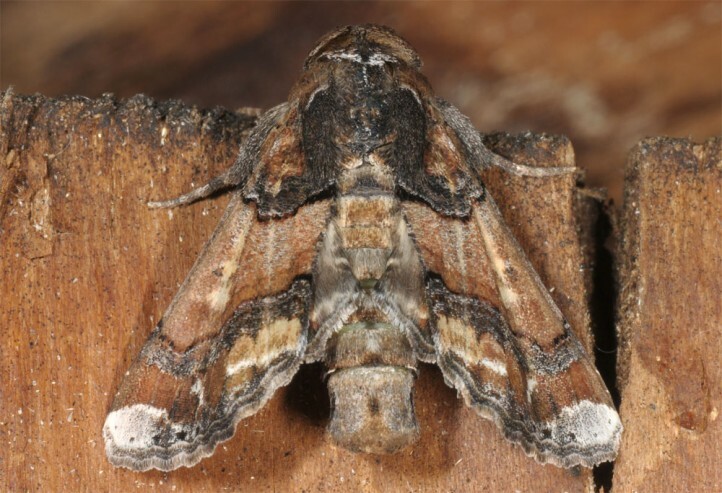 The pupa hibernates and the moths occur in one or two generations between May and August. 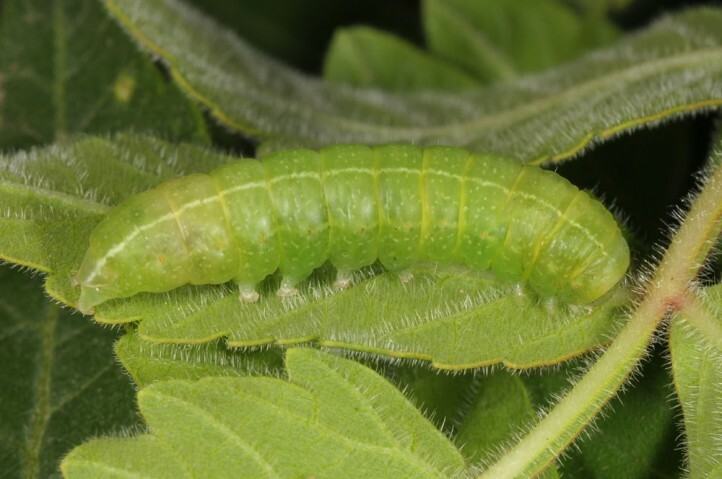 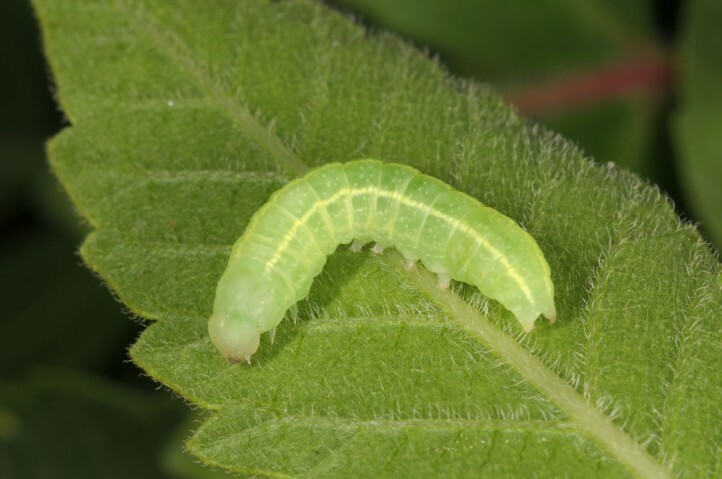 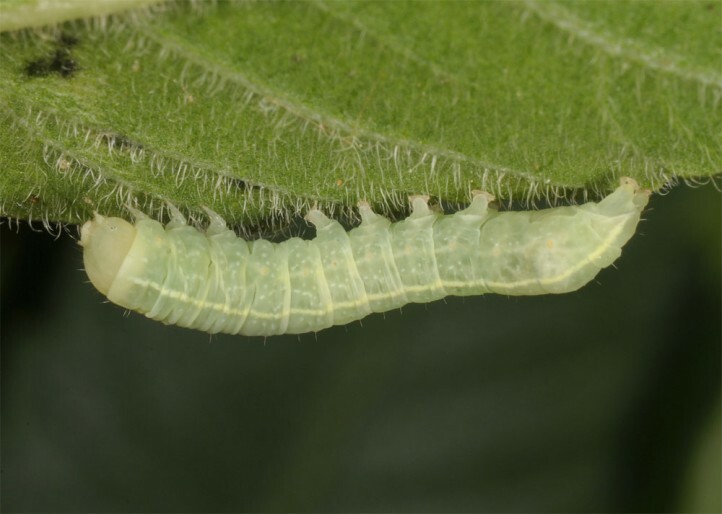 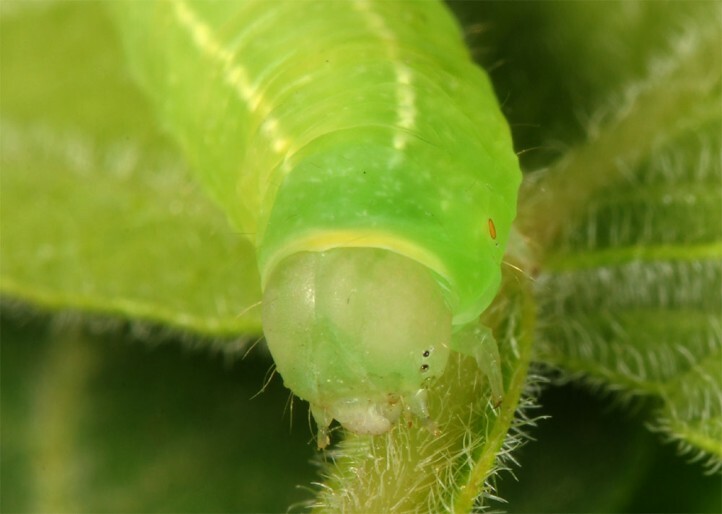 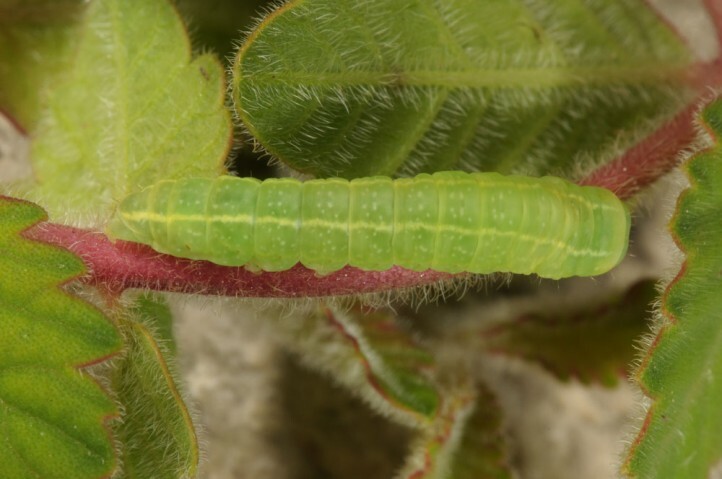 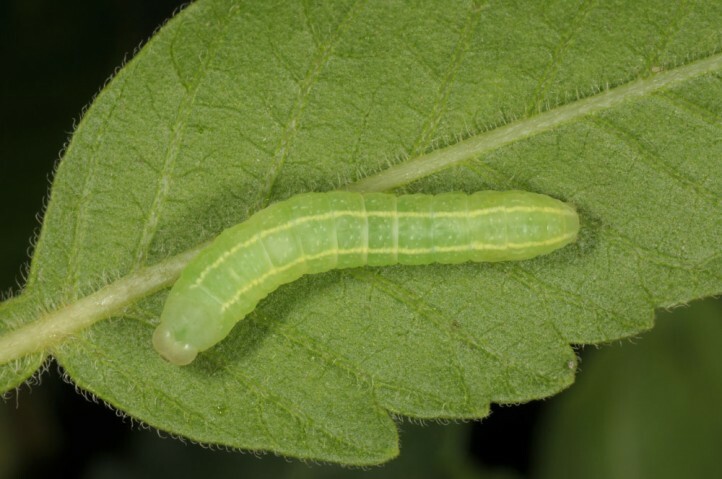 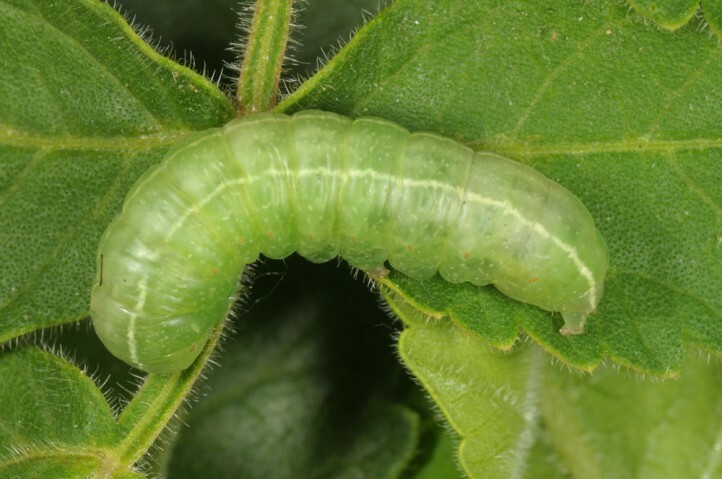 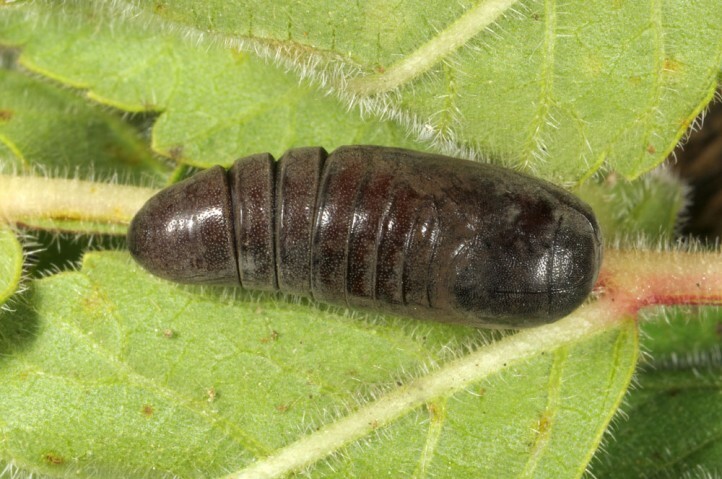 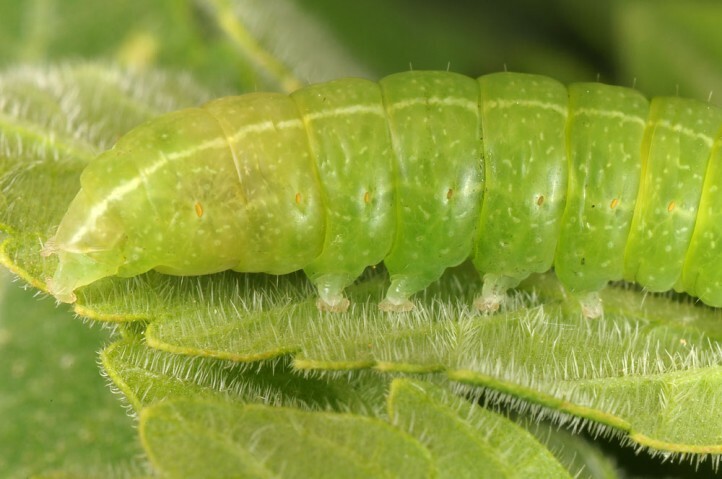 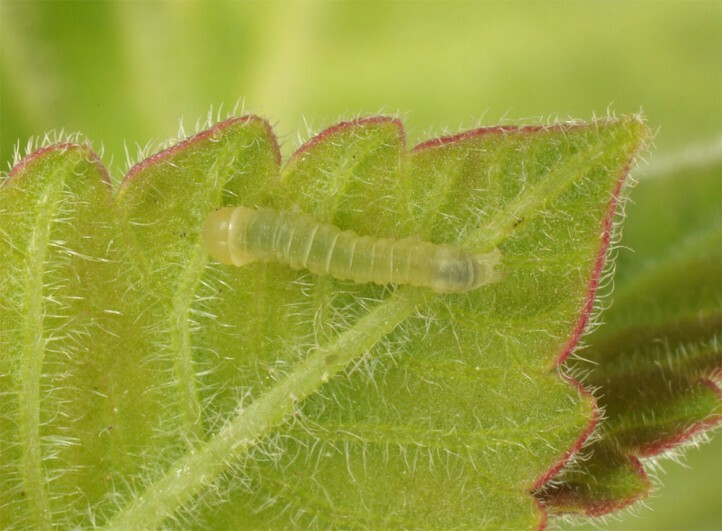 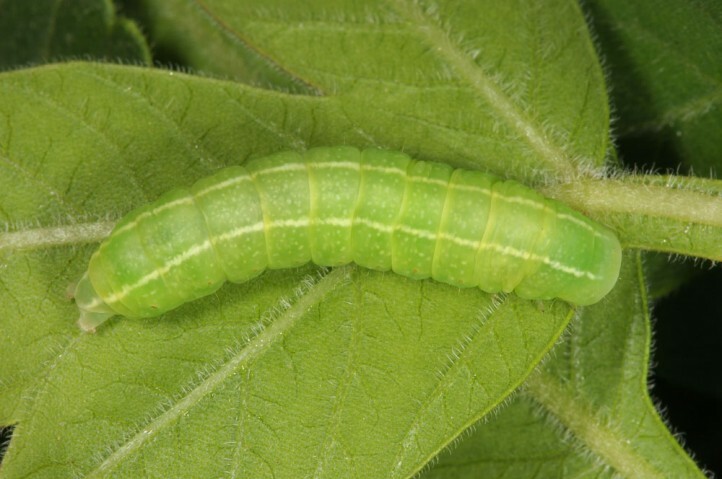 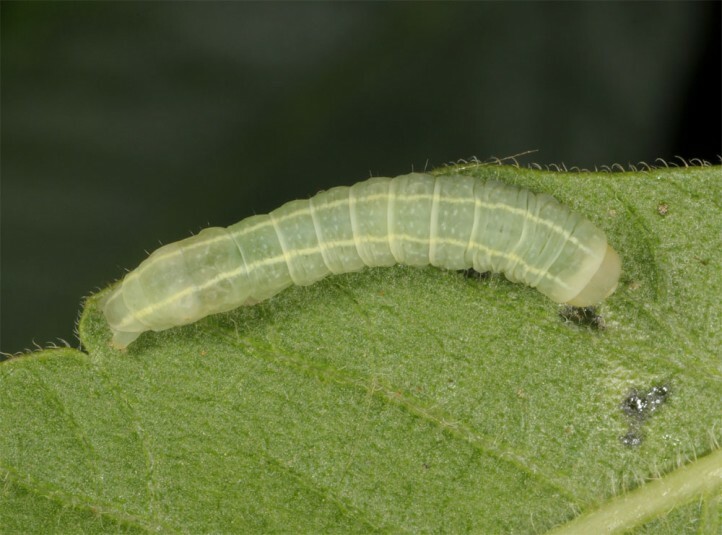 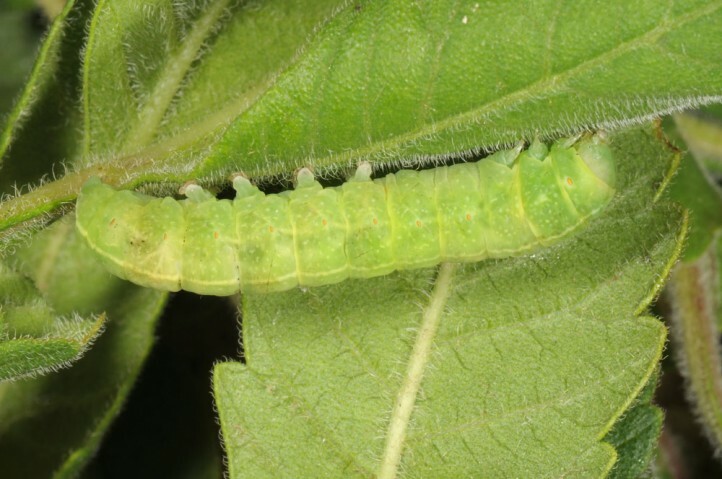 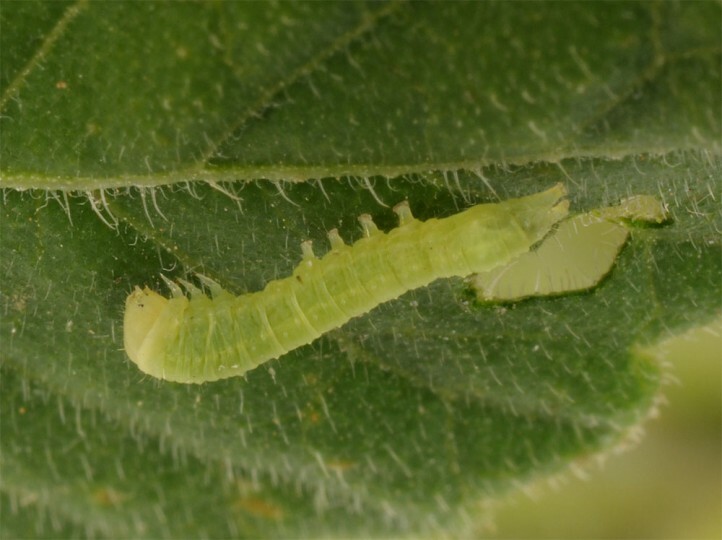 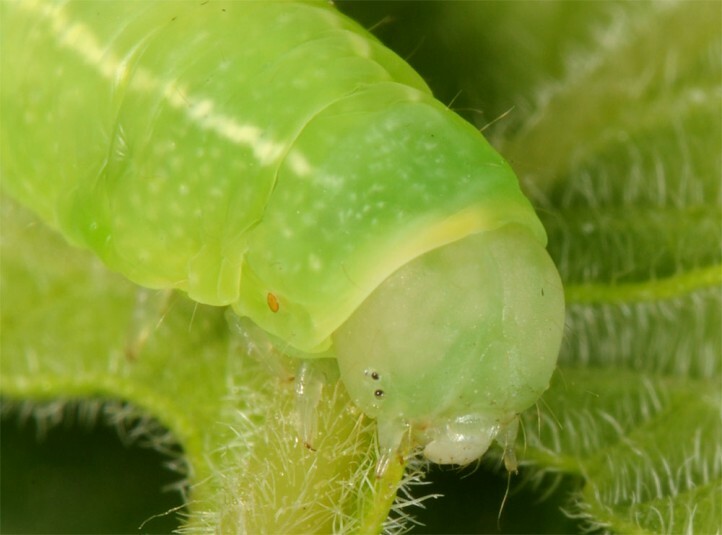 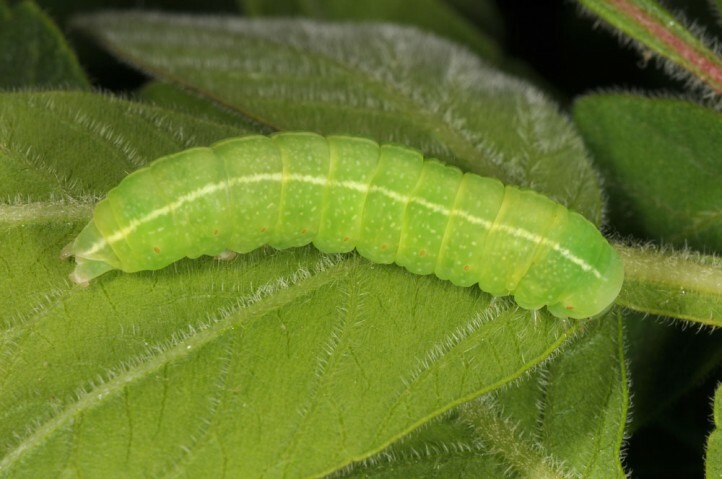 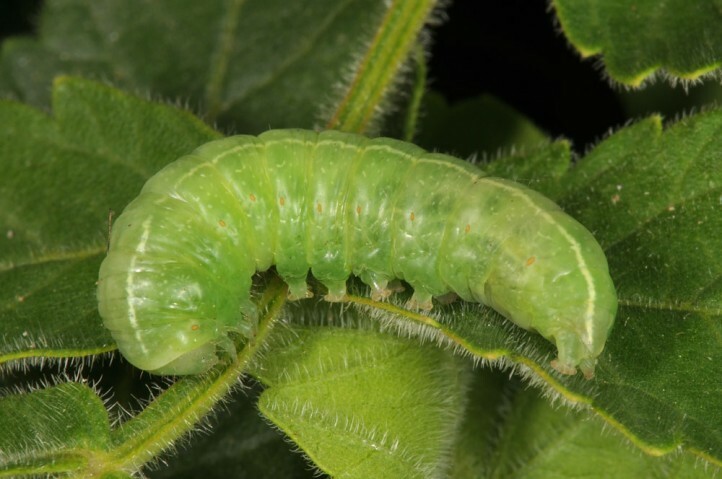 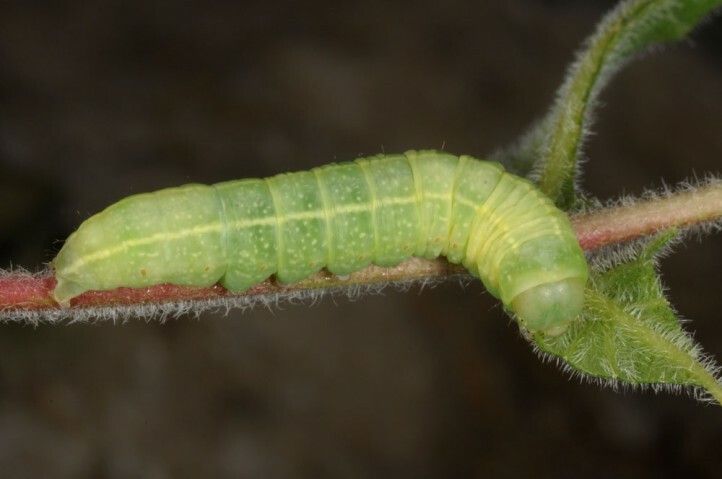 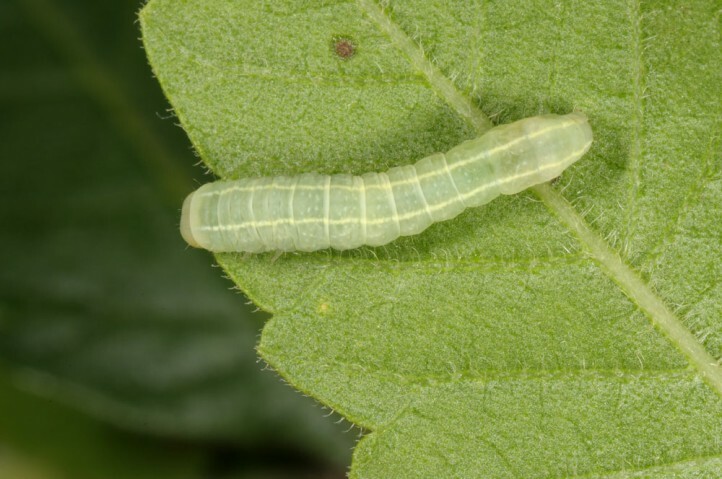 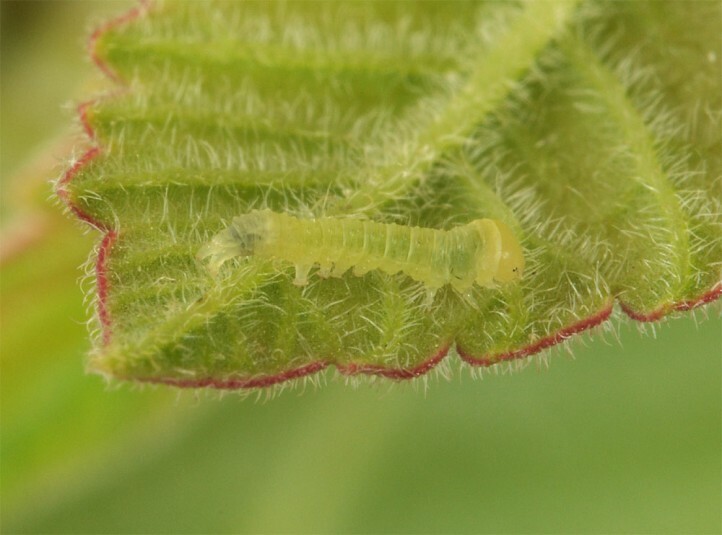 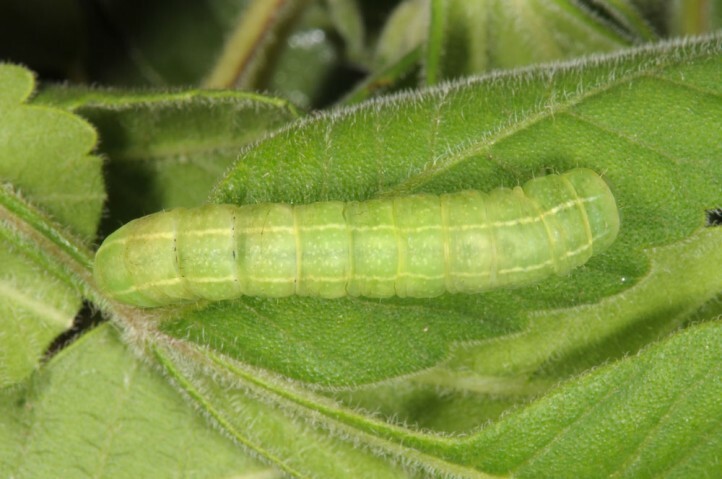 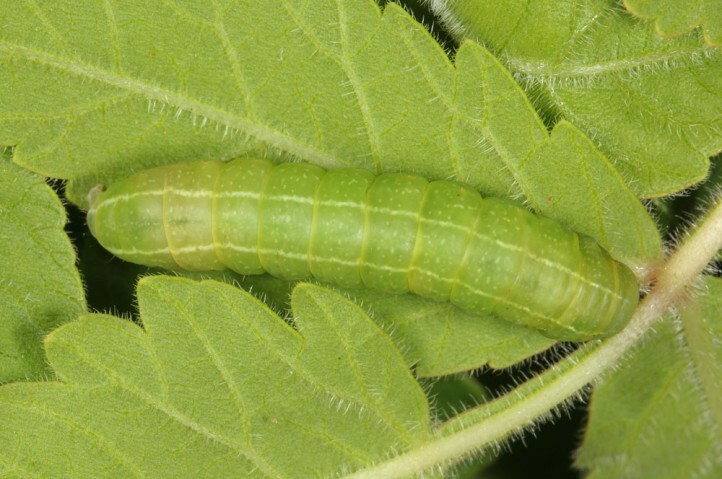 The larvae live singly or in small groups per bush and keep themselves on the lower side of the leaves. 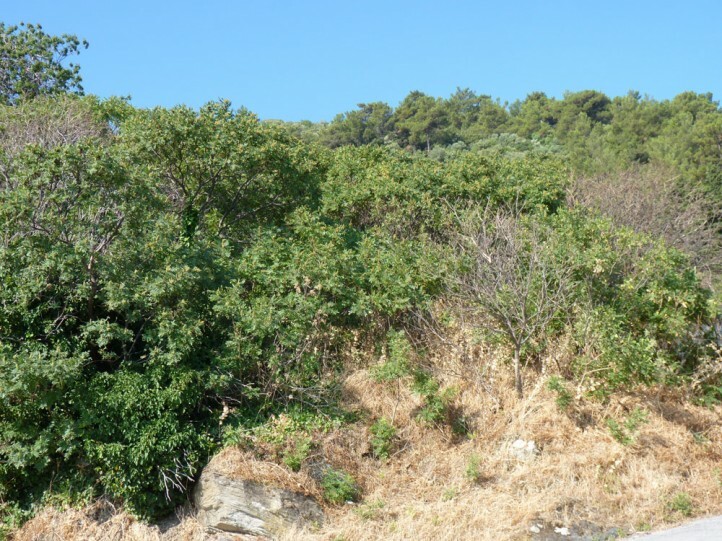 Eutelia adoratrix occurs from Croatia across SW-Bulgaria and Greece to SW-Asia (Turkey, the Levant, Middle East).